A huge range of market-leading products, including Copier Paper, Digital Print Media and other Print Room Supplies. A comprehensive Print Service that covers everything right from design through to production and stock control. 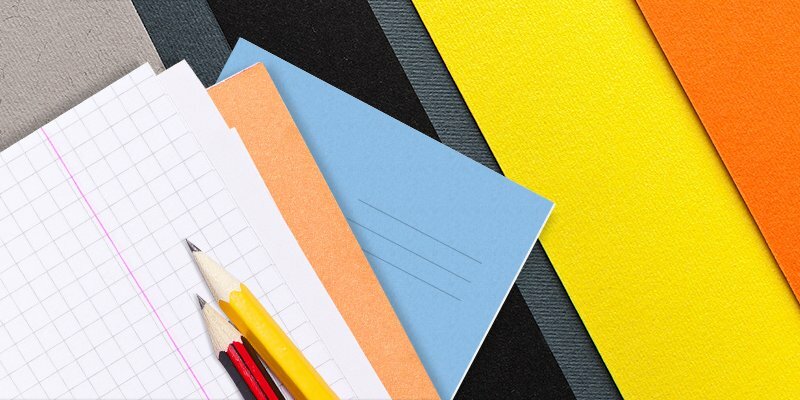 A complete range of Paper Products for the Education Sector, including Exercise Books & Paper, and Art & Craft Materials. 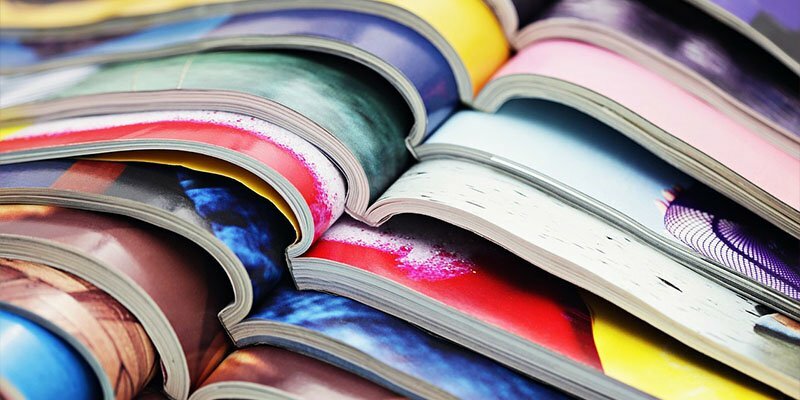 We are an independent Paper Merchant and Printing company established in 1977. We are also well-established as a contracted supplier of Exercise Books, Papers and Board, Card & Drawing Paper to the Education Sector. Don't just take our word for it! See what our customers say at the bottom of this page. 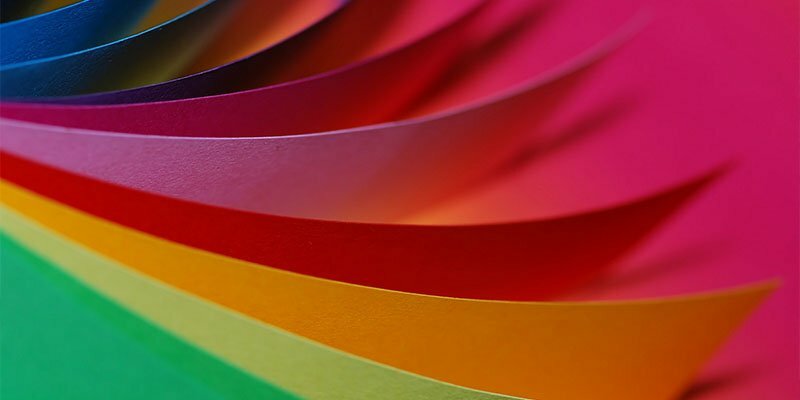 For superior results with large-format printing, look no further than DesignGraphics - our exciting new range of coated papers and films for large-format inkjet printing. The range includes poster and billboard papers, photo papers, roll-up/pop-up film, backlit film, canvases, and much more. I would like to praise your delivery driver John F - who brought the items into the school and emptied them all off the pallet and also put my photocopying paper into my cupboard. The service he gave us was exemplary! Your staff are always extremely helpful and courteous and are a credit to your company. ...your approachability, helpfulness and willingness, and the fact you offer options when we're tendering for products, helping us to secure business... Don't ever lose those features!! Thank you so much for paper delivery today , it was only ordered yesterday.